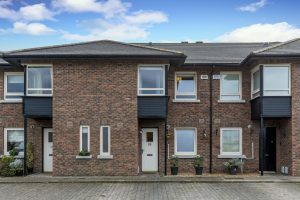 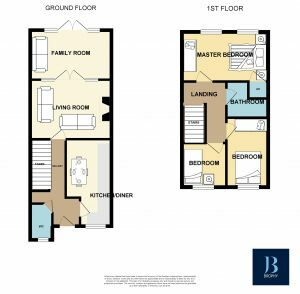 Brophy Estates is delighted to present this exceptional 3 bedroom property for sale. 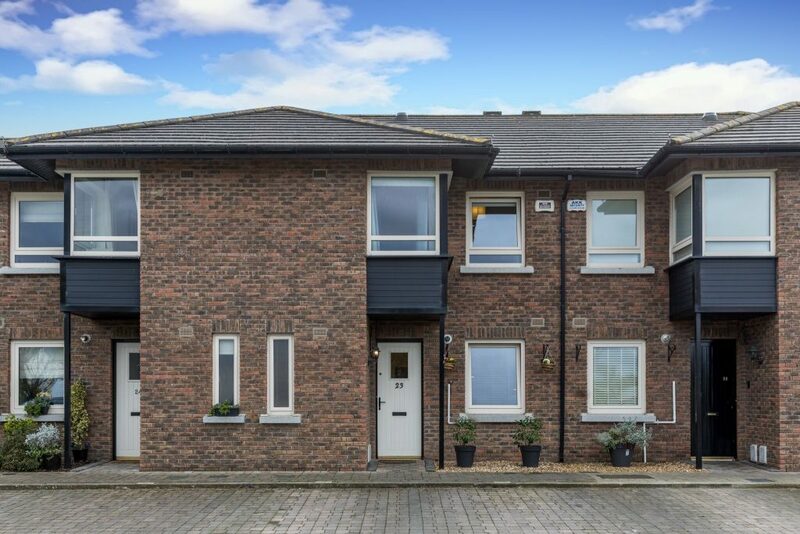 Abbywell is located at Kinsealy Lane, a low density development close to Malahide Village, Malahide Castle, coffee shop, buses and more. 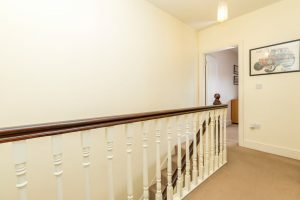 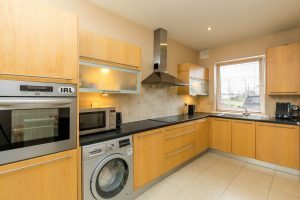 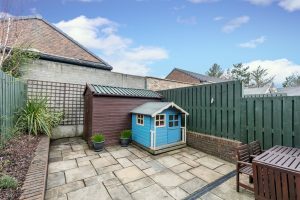 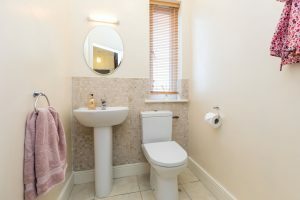 The house itself has been extended to maximise living space for any growing family, it boasts a guest WC, South facing garden, solid walnut flooring, 9 feet ceilings on ground floor, 2 large living spaces, fully fitted kitchen with integrated appliances, large master bedroom with en-suite and more. 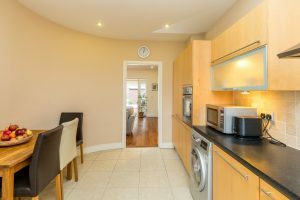 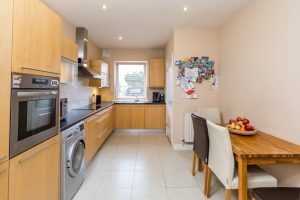 Kitchen/dining: 5.36m x 3.07m: Tiled floor, fully integrated kitchen. 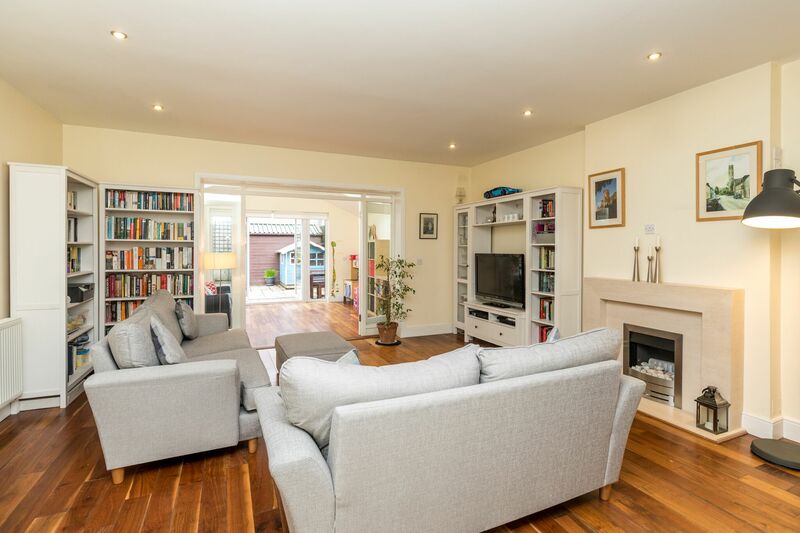 Living room: 5.65m x 5.11m: Solid walnut flooring, feature fireplace with gas inset, tv point, recessed lighting. 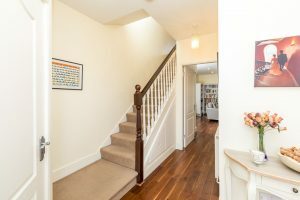 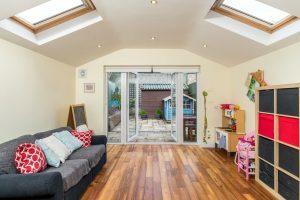 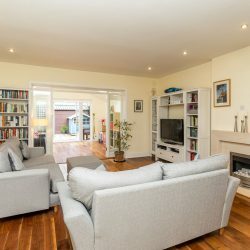 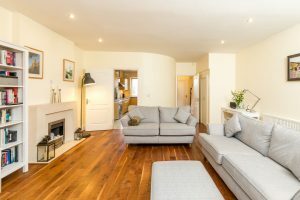 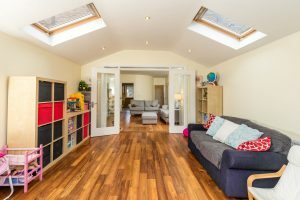 Living room 2: 5.11m x 4.30m: Solid Walnut flooring, vaulted ceilings with velux windows, double doors to south aspect low maintenance rear garden. 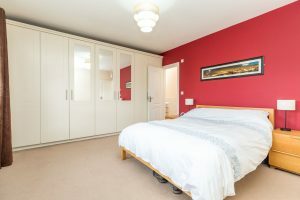 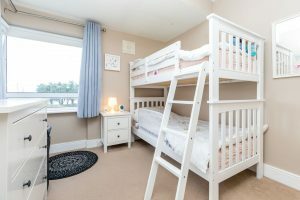 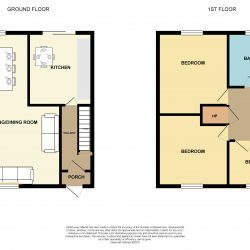 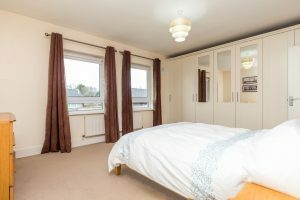 Master bedroom: 5.11m x 3.84m: Luxury carpets, extensive built in wardrobes, tv point, 2 large south aspect windows, En-suite: 1.87m x 1.37m, Extensive tiling. 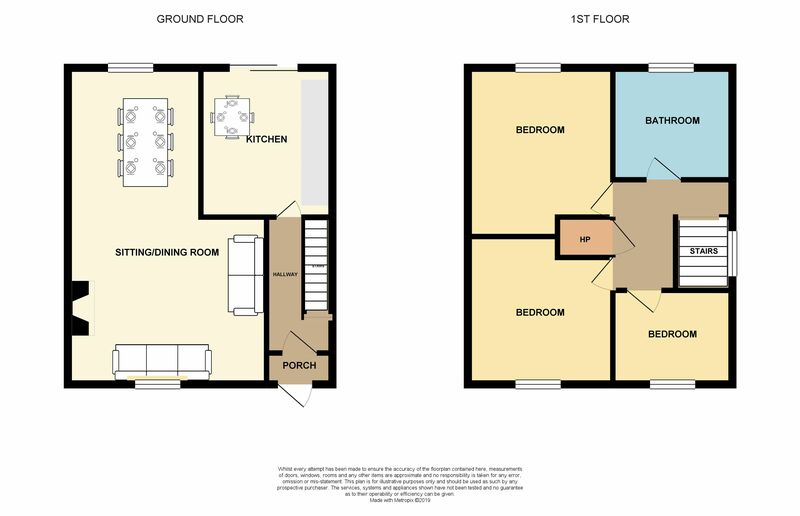 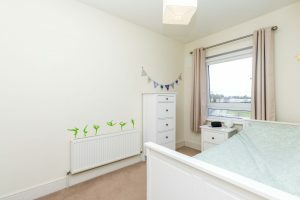 Bedroom 2: 3.49m x 2.79m: Luxury carpets, feature corner window, built in wardrobes. 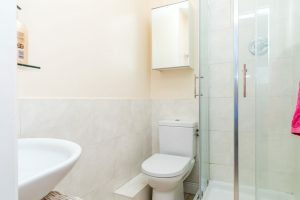 Bathroom 2.37m x 1.74m. 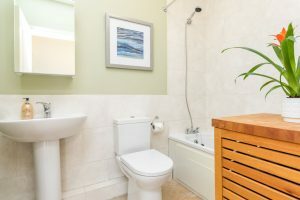 Extensive tiling, skylight, bath with shower.